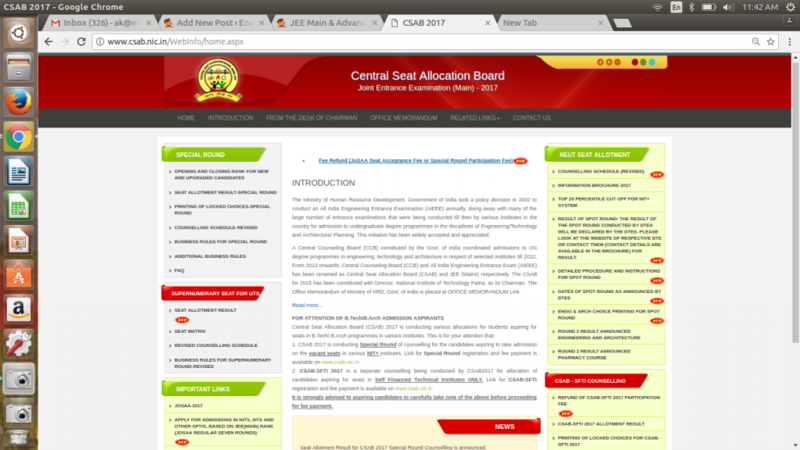 Central Seat Allocation Board (CSAB): After AIEEE scrapped in 2013, CCB and AIEEE got renamed as JEE (MAINS) and CSAB respectively. CSAB 2018. In 2017 CSAB was organised by MNIT, Jaipur. The Special rounds of counselling and schedule for counselling will be published at CSAB 2018 website. The detailed information and Frequently asked questions are given below. Central Seat Allocation Board (CSAB) 2018 Registration Started. Round II Seat Allotment Result to be declared today on csab.nic.in. Check JEE Main Result Here. CSAB-2018 invites application from Self Financed Technical Institutions (SFTIs) to participate in Central Counselling. Download CENTRAL SEAT ALLOTMENT BOARD for the North Eastern States & Union Territories Information Brochure Here. The Government of India is running a reservation scheme for students belonging to 12 North East States & UTs in UG level Engineering/Technology/Architecture/Pharmacy courses. These 12 North East States & UTs don’t have engineering colleges/polytechnics institute or lacking in technical education facilities. So, in order to have maximum possibility of admission to eligible candidates from these states & UTs, Government of India introduced a separate counselling & seat allotment Board i.e. Centralized Seat Allotment Board for North Eastern States and Union Territories (CSAB NEUT-2018). Arunachal Pradesh, Assam, Meghalaya, Mizoram, Manipur, Nagaland, Sikkim, Tripura, Dadar & Nagar Haveli, Daman & Diu, Andaman & Nicobar Islands and Lakshadweep. Q1. How many rounds of seat allotment are there in JoSAA? Ans. There will be only seven rounds of seat allotment in JoSAA. Q2. Will there be any other round after seven JoSAA Rounds? Q3. Who are eligible for the Special Round of counselling for NIT + System? Ans. 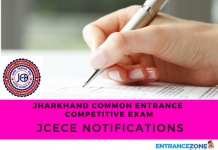 All candidates who were eligible for JoSAA as per JEE (Main) 2017 Rank will be eligible for participating in the SPECIAL ROUND. Q4. Can a candidate, who has not registered/participated in JoSAA rounds, participate in the Special Round? Ans. Yes, all candidates who are eligible for JoSAA as per JEE(Main) 2017 ranks, can participate in Special Round, irrespective of whether they have registered/participated in JoSAA rounds or not. Q5. Will my choices filled in JoSAA be carried forward or I will have to fill choices again in Special Round? Ans. 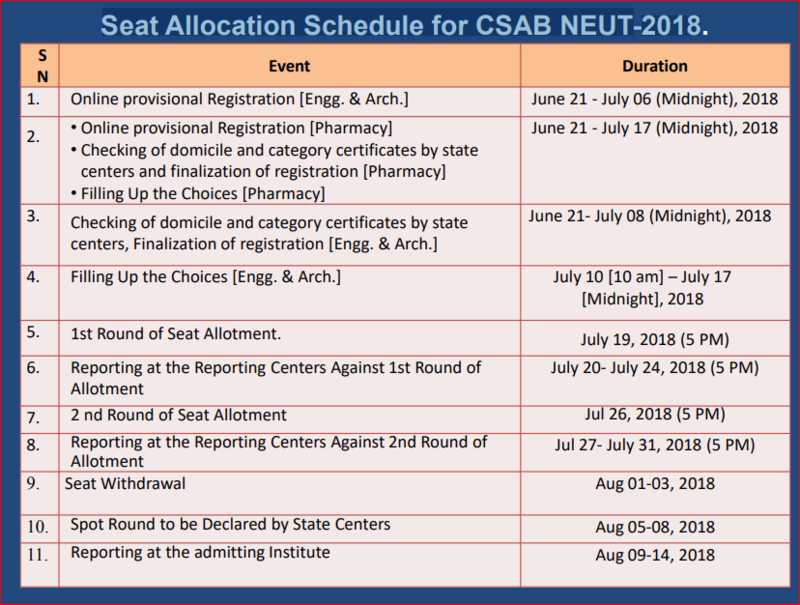 Special Round is a process conducted by CSAB-2017 only for NIT + System and is separate from JoSAA, hence a candidate will have to register again and will be required to fill-in choices again from the seat matrix of NIT + System Institutes. Q6. 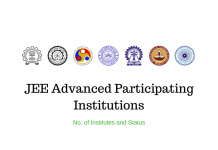 I have got a seat in NIT + System Institute in JoSAA rounds and have joined the Allotted Institute. Do I need to surrender the allotted seat for participating in Special Round? Ans. No. You don’t need to surrender the seat allotted in JoSAA round. While participating in Special Round, the seat allotted in JoSAA round will remain safe if you don’t get a seat in Special Round and will be forfeited if you are allotted a seat in the Special Round. Q7. I have got a seat in IIT in JoSAA rounds and have joined the Allotted Institute. Do I need to surrender the allotted seat for participating in Special Round? Ans. No. You don’t need to surrender the seat allotted in IIT in JoSAA round. 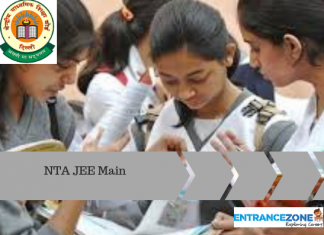 While participating in Special Round, the seat allotted in IIT in JoSAA round will remain safe whether you are allotted a seat in the Special Round or not. Q8. What is the policy for the refund of Participation Fee in Special Round? The participation Fee (Rs 46,000 for OP & OBC and Rs 21,000 for SC, ST, PwD) will be refunded after deducting the processing fee of Rs 1000 if no seat is allotted to the candidate. Ans. There will be no refund if the candidate is allotted a seat in the Special Round. Q9. I have reported/joined at the Allotted Institute after 7th JoSAA round and have participated in the Special Round. If I am not allotted a seat in the Special Round, will I be eligible for the refund of Participation Fee of Special Round? a. If you had joined an IIT earlier as per JoSAA allotment, you must have deposited Rs 46,000 / Rs 21,000 as participation Fee in the Special Round. So, you will be refunded the participation fee after deducting the processing fee of Rs 1000.
b. If you had joined an Institute of NIT + System earlier as per JoSAA allotment, you must have deposited Rs 1,000 as participation Fee in the Special Round. So, you will not be refunded any fee. Q10. 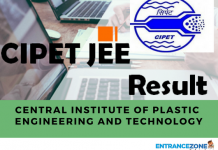 What are the subjects for calculation of 75% aggregate marks (65% marks for SC, ST and PwD) for NIT + System B.Tech Programmes in JoSAA and Special Round? Ans. No. You have to fulfil at least one of the two criteria. Q12. During first six JoSAA rounds, I have reported at one reporting centre. Can I go to another reporting centre for changing my option from Float to Slide/Freeze or from Slide to Freeze? Ans. It is preferred to go to the same reporting centre for such changes. However, there is no such restriction. Q13. What is the state of eligibility for Indian nationals passing the class XII from abroad (including Nepal/Bhutan)? Ans. 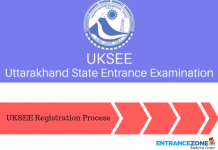 The State of Eligibility of the candidate will be determined on the basis of permanent address in India as given in the passport of the candidate. Q14. How many seats can one get allocated in this system of joint seat allocation? Ans. Even if a candidate is eligible based on any two or all three examinations, only a single set of academic programs is made available and he/she will be allocated only ONE seat from among his/her choices based on ranks in categories and their applicability in the type of examination/institution. Q15. Can I participate again in joint seat allocation in the next round once I reject/withdraw the allocated seat? Ans. NO. You cannot participate anymore in seat allocation for the academic year 2017-18 for seven JoSAA rounds. However, you can participate in the Special Vacant Seat Filling Round conducted by CSAB only for NIT + System institutes. Q16. I do not want to report to the admitting institute/reporting centre. How can I claim my refund of the seat acceptance fee? Ans. You can seek a refund of seat acceptance fee through the online portal of JoSAA. Q17. Where do I find the Central Government list of OBC, SC, ST?